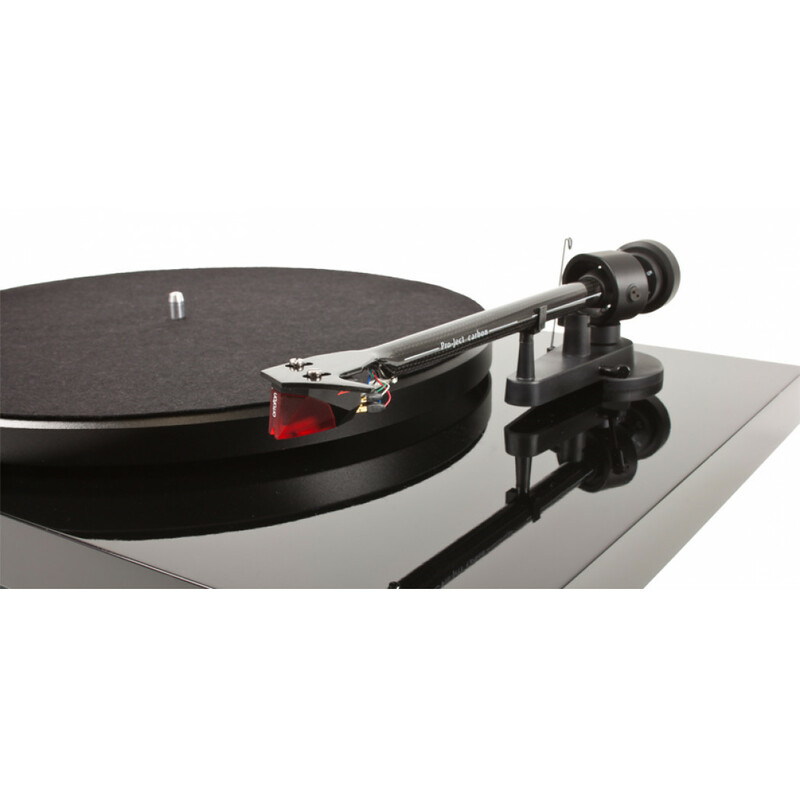 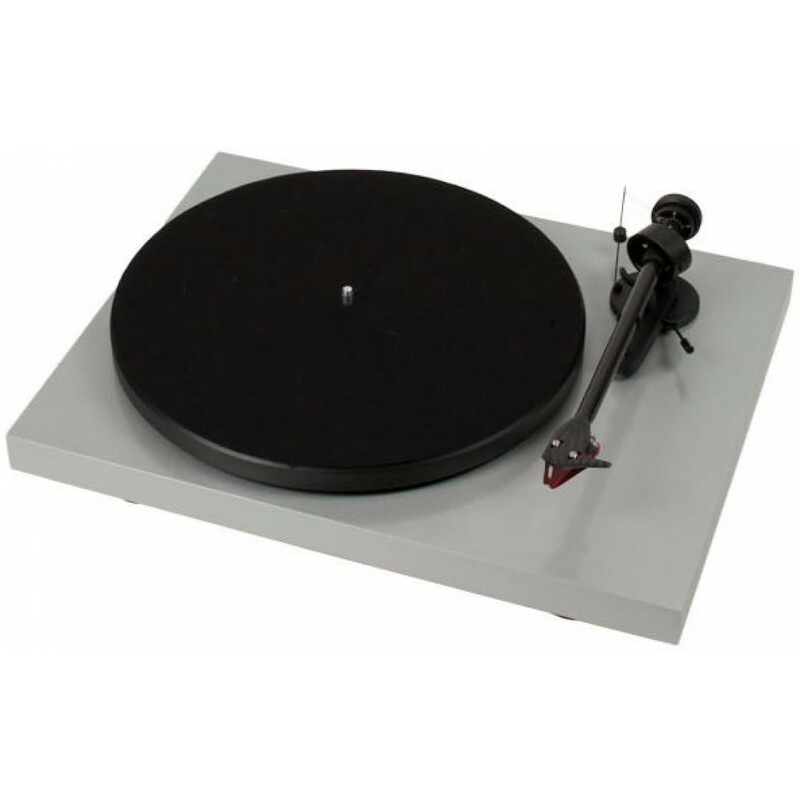 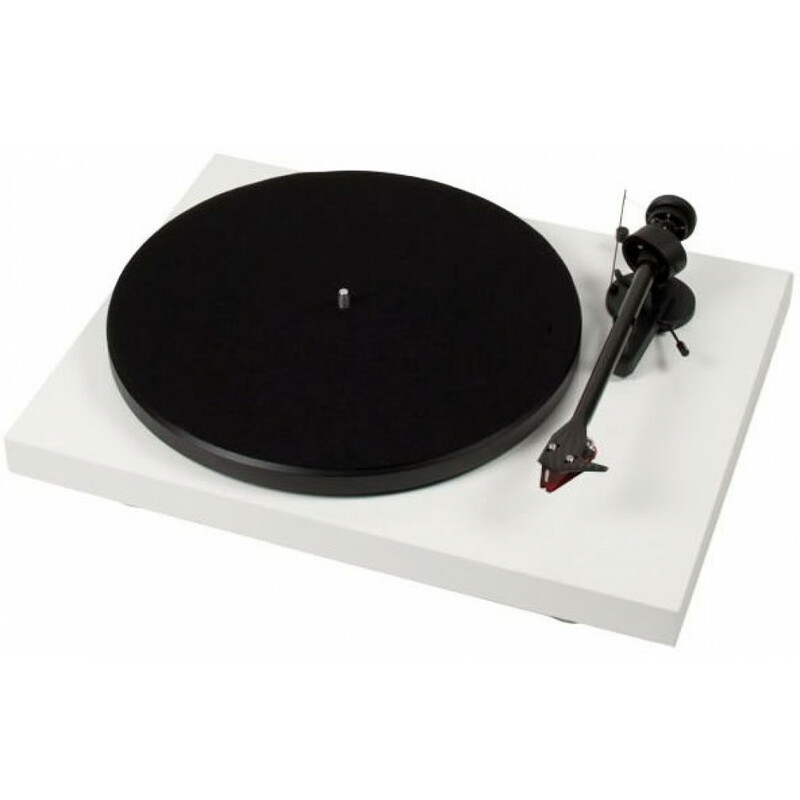 The Debut Carbon DC uses a carbon tube for the tonearm, which increases stiffness and decreases unwanted resonance. 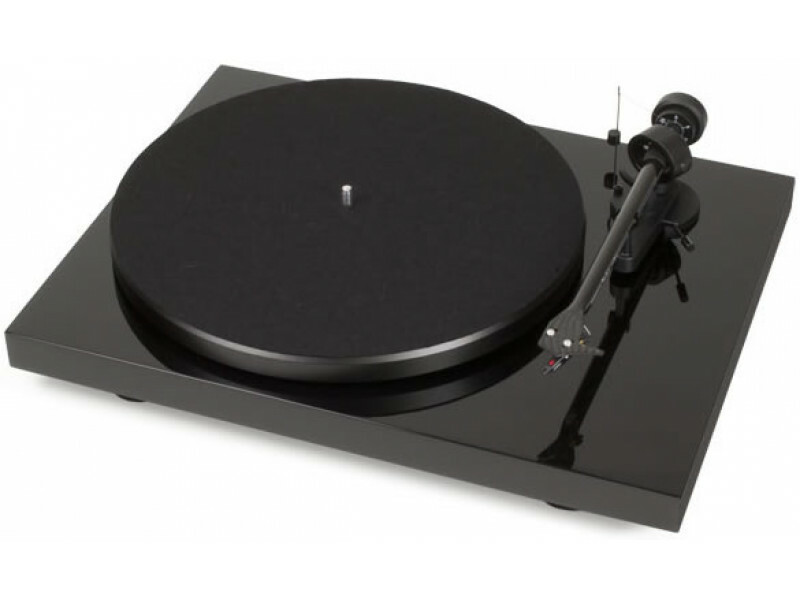 This material is normally used in high-end tonearms, but – because of cost reasons – was never used in products at lower price levels until now. 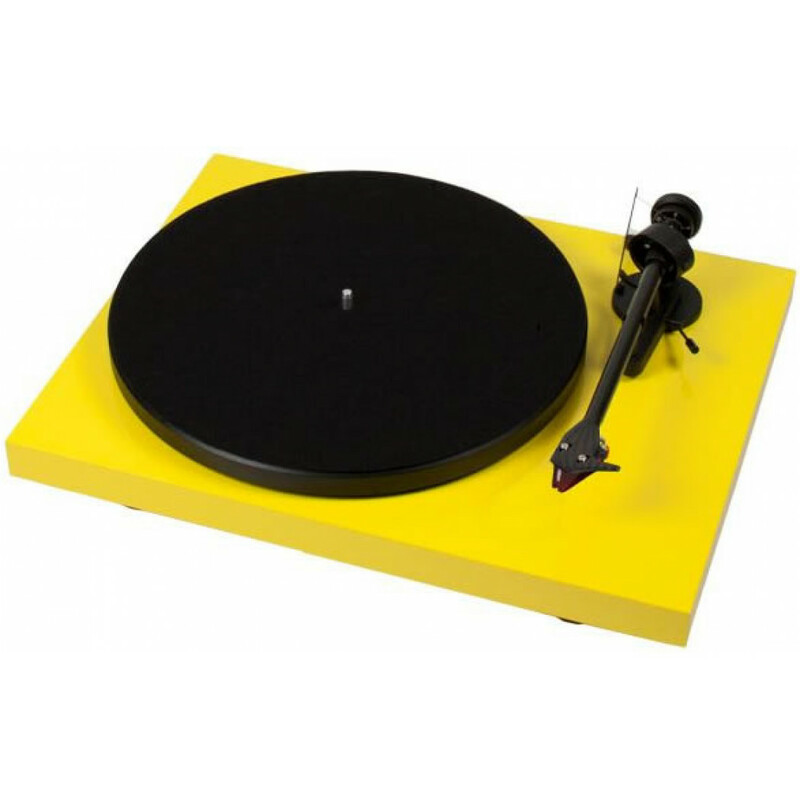 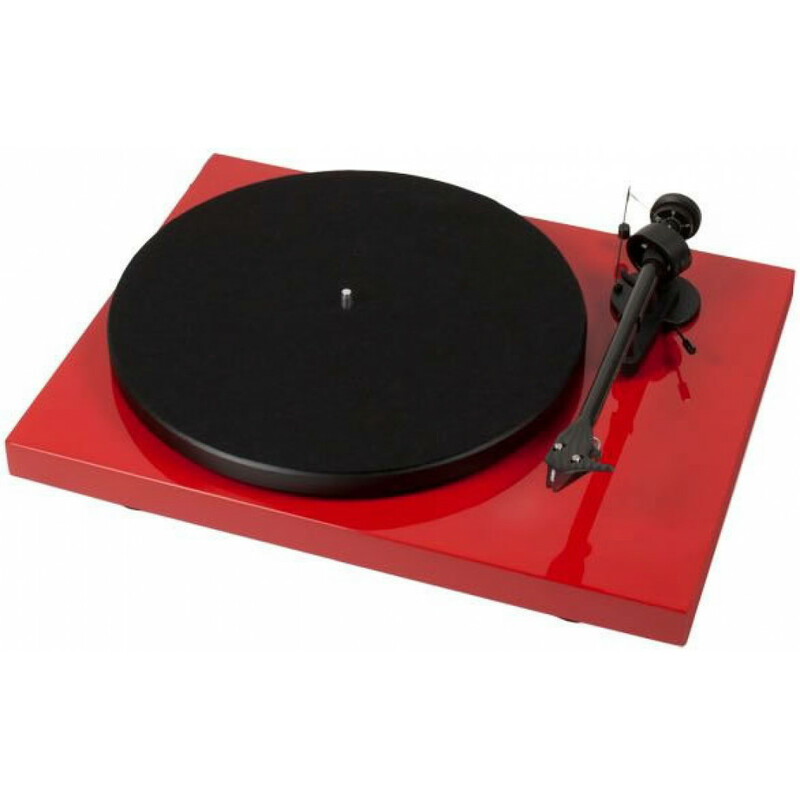 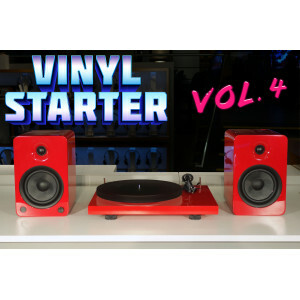 Features a DC power supply, which gives speed stability without unwanted vibration, and includes the critically acclaimed Ortofon 2M Red cartridge, a $139 value. 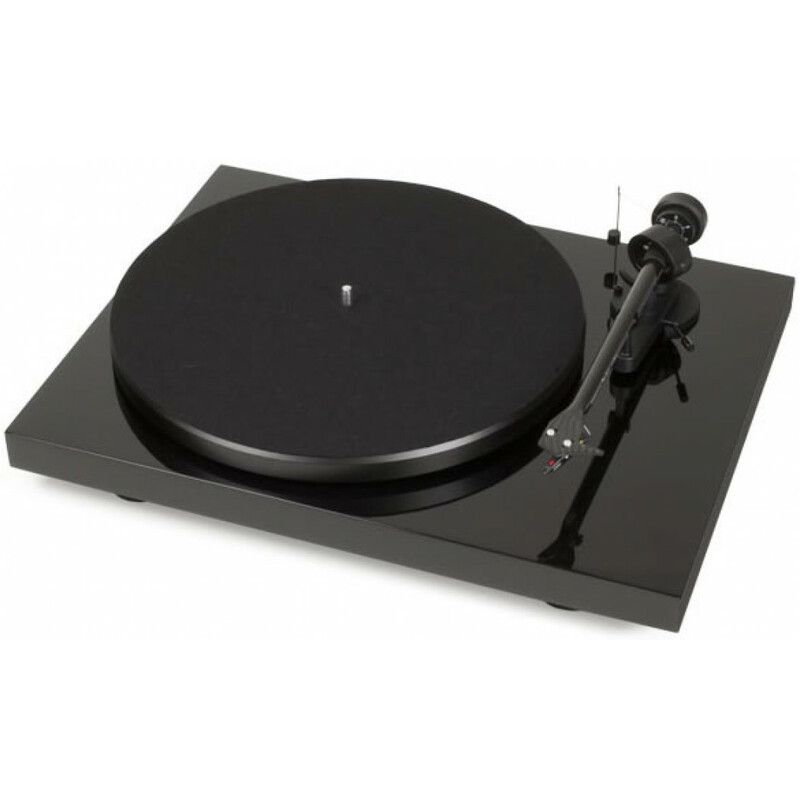 All that jazz, your own sweet way, in a warm and musical package that hits all the right note..
Yamaha RS700 Stereo Receiver - with ToP-ART technology for crisp, clean sound. Pro-Ject D..